Christmas has come early! 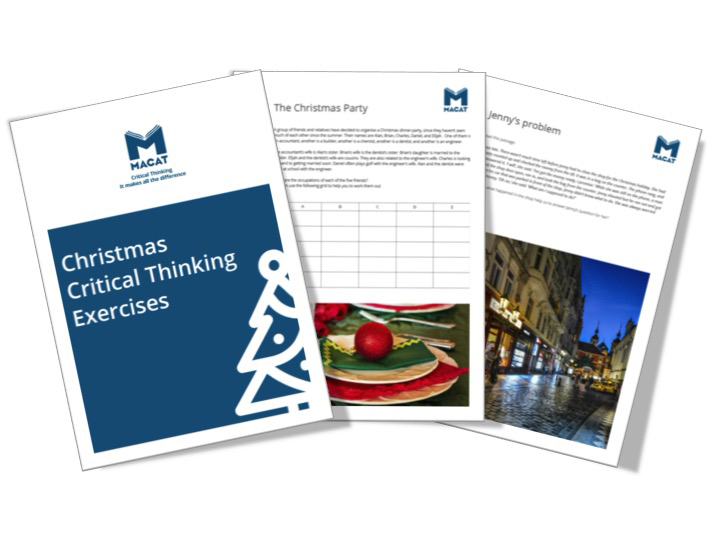 Macat has created Christmas-themed critical thinking exercises that educators can use to run engaging end-of-term lessons, or employers can use as a Christmas party warm-up! Includes printable handouts and answer sheets.  Click on the applicable link below to download your exercises. Older PostFeatured Book: Elizabeth Anscombe's "Modern Moral Philosophy"